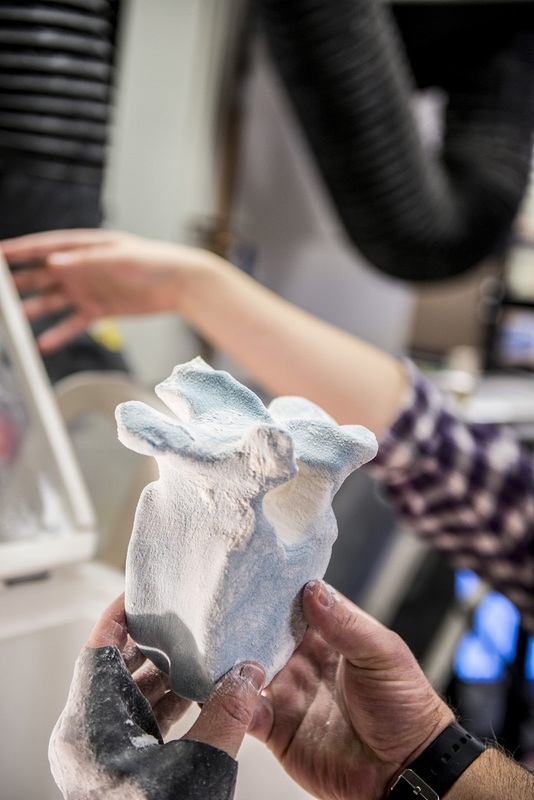 College of Engineering from the University of Washington together with the Burke Museum Natural History and Culture have decided to replace the missing bones of a mammoth skeleton by making use of 3D printing technology for them to display it in the new exhibition hall of the museum. They were planning to finish the project in 2019. The mammoth was 13 feet tall and was only able to preserve 20 percent of its total structure which is the reason why they find it necessary to 3D print the lost bones. They have discovered the skeleton close to Richland, Washington and considered to be the mammoth 3D printing project of the museum. The museum wanted to impress people by completing this project by 2019 however they have to fill all the missing bones by that time. Museums usually make use of foam and clay in order for them to create the missing parts of a skeleton. Yet, the institution that was based in Seattle would want to do the process easier, faster, and with accuracy which is why they wanted to try the power of 3D scanning and 3D printing. 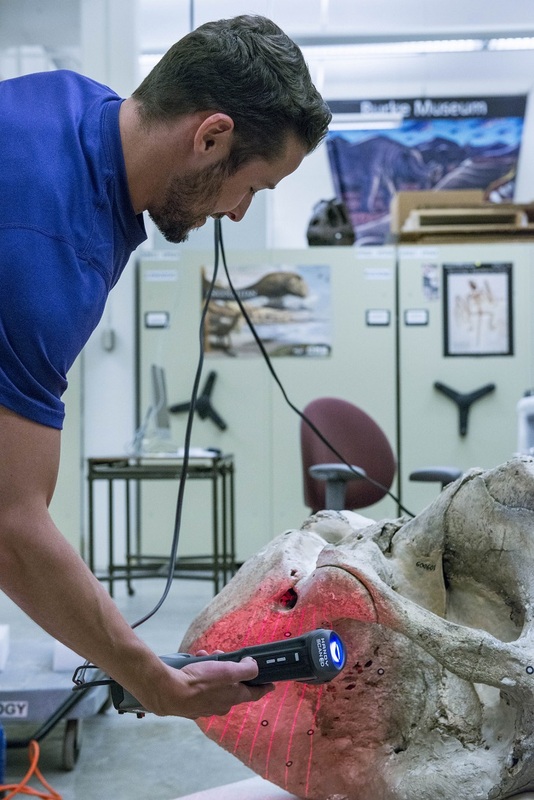 Because the museum doesn’t have the time to 3D print the missing bones of the mammoth, the students from the University of Washington have decided to do it. Burke had discussed the project with UW’s affiliate instructor, Steven Weidner, in order for him to identify if he can handle a group that will work on the project. 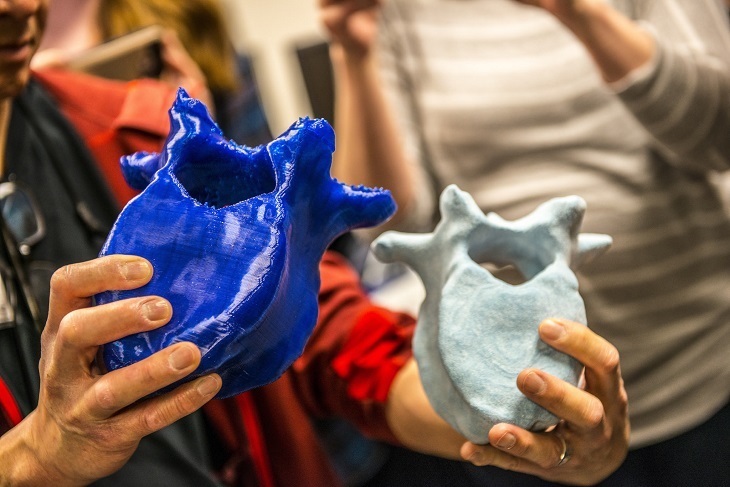 With the eagerness of the instructor to do the project, he then set up a 3D printing and scanning course where several undergraduate, as well as postgraduate students have signed up. 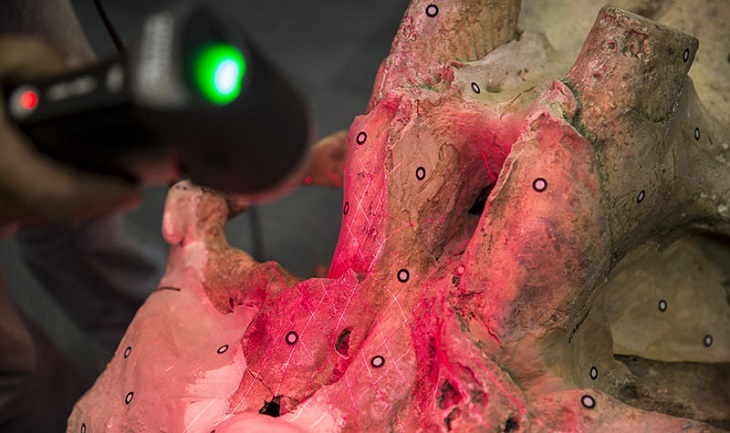 By making use of other mammoths’ bones, the students were able to do the 3D scanning. They will use this to create the missing bones for their project. The course was divided into two-quarters. One is Winter 2016 which will be handled by the mechanical engineering department while the other is Spring 2016 led by the biology department. The students and Burke work together wherein they have discovered various techniques for modeling, scanning, and printing. All the participant of the course enjoyed the project because it is a great opportunity for them to work on a fossil and experience the application of 3D printing and scanning. The process of 3D printing the bones is done in Burke that will take around 3 hours for them to 3D print a small to medium size bone while the bigger ones will take 5 hours. The museum and also the students have proven how essential 3D scanning is for the project. 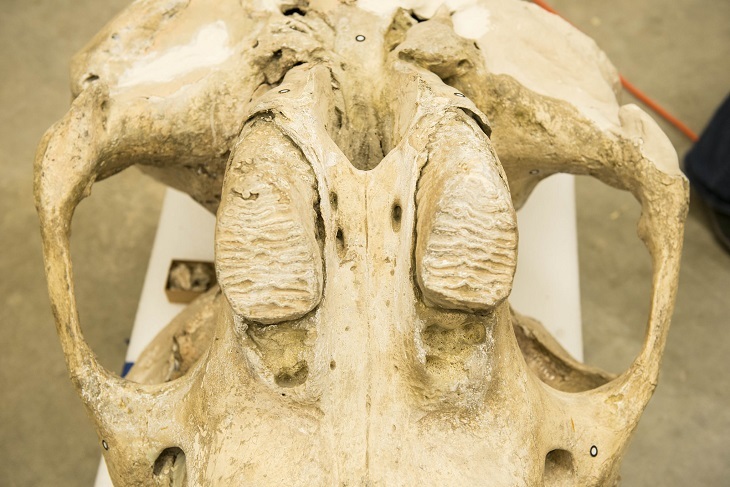 It makes it easier for the biologist to understand the anatomy of the mammoth that will give a chance to researchers to have a closer look at the fossils. In order for the students to 3D print the bones the right way, they have worked with WOOF3D, a group of people who are knowledgeable in 3D printing and also the one responsible for developing a 3D printer called “Big Blue.” Burke was overwhelmed with the results where students act like professionals.